Prof. Dan Shechtman discovered quasi-crystals exactly 30 years ago, in 1982, while fast quenching an aluminum and magnesium alloy. This went against the established scientific knowledge which recognized only crystals and amorphous phases. 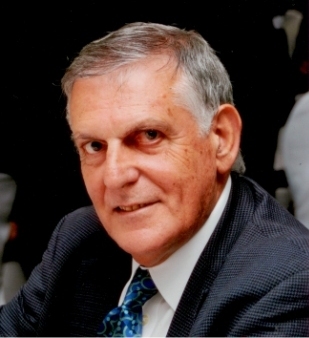 Nobody believed him, but Prof. Shechtman did not give up. His discovery started to be recognized only about twelve years later. The entire fundamental chemical knowledge of crystals and amorphous phases was completely changed by a materials engineer whose discovery reached wide recognition only about 20 years later and eventually culminated in the awarding of the 2011 Nobel Prize in Chemistry, about 30 years after his original discovery. Today the quasi-crystals he discovered through an electron microscope in a fast quenched metal alloy have found widespread sustainable applications from LEDs to engines and frying pans due to their non-stick, rust-free and heat-resistant properties.